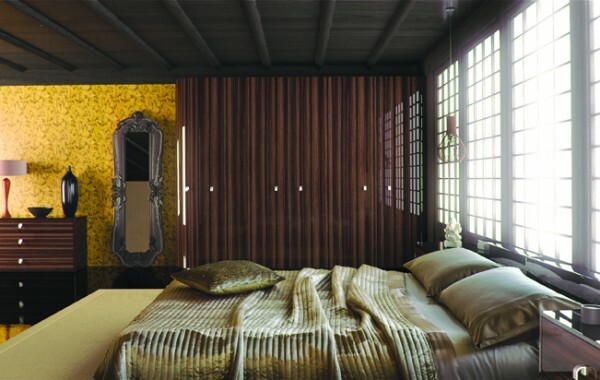 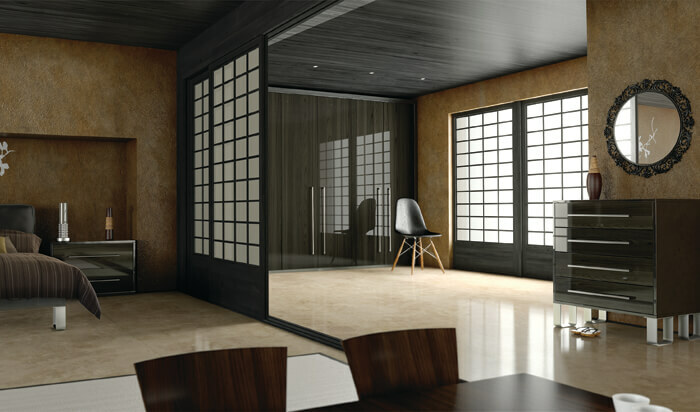 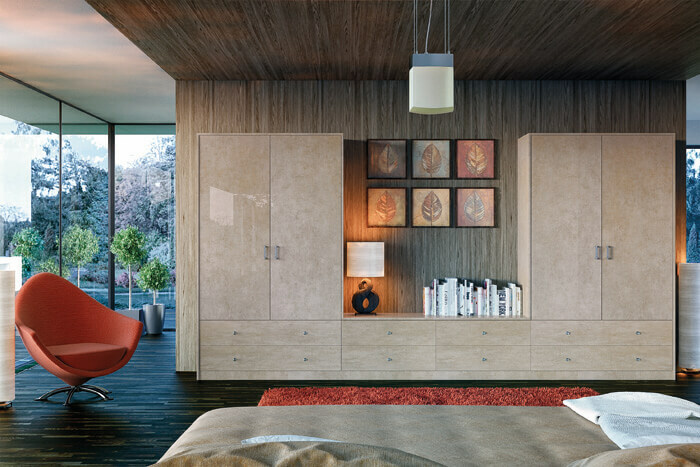 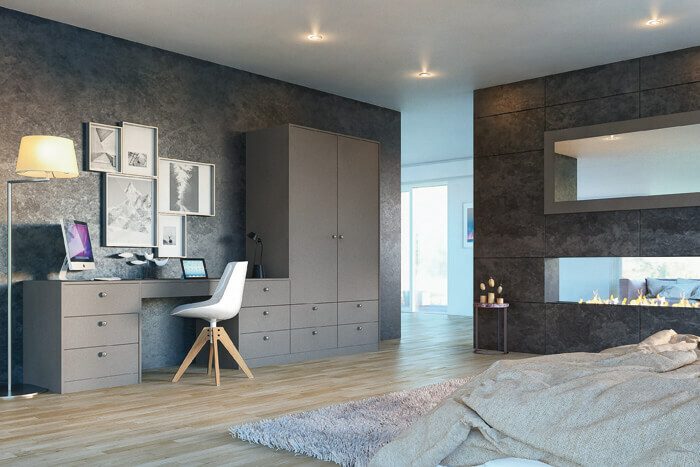 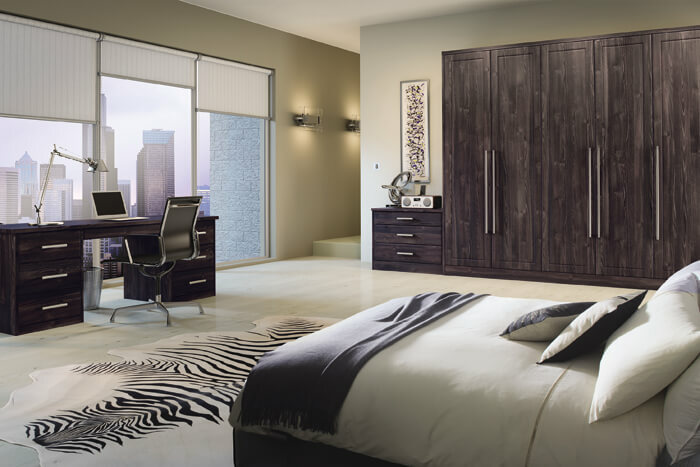 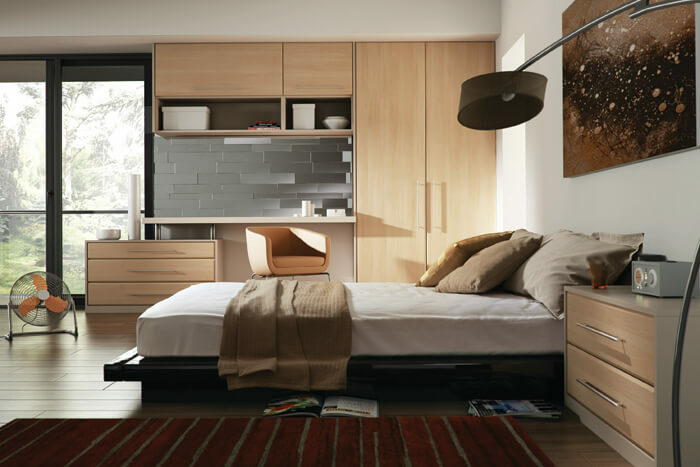 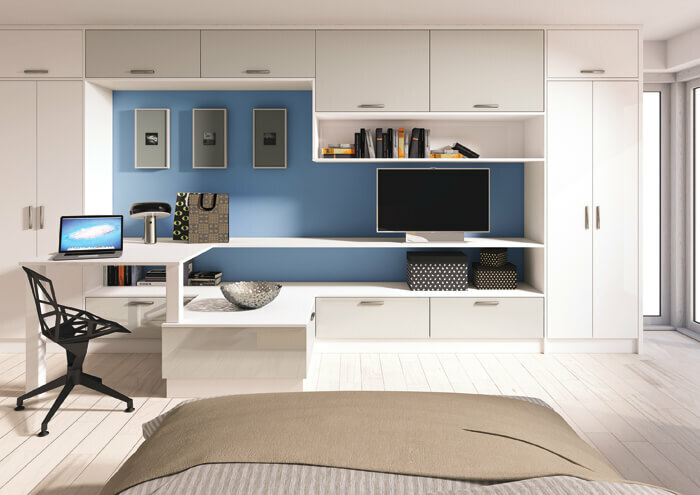 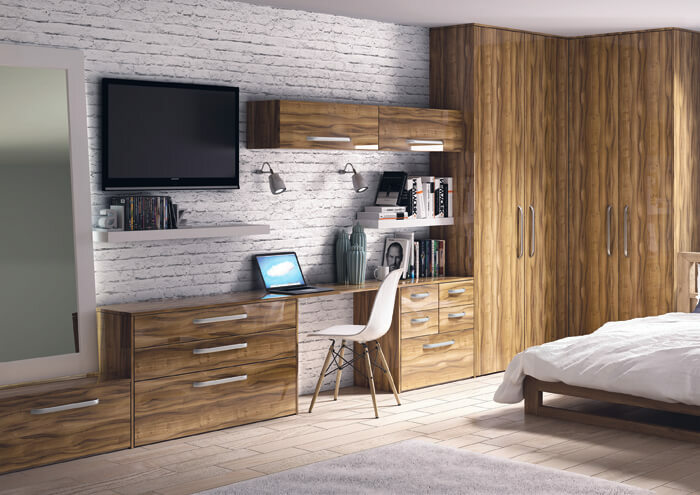 This is a very creative range of Bedroom styles. 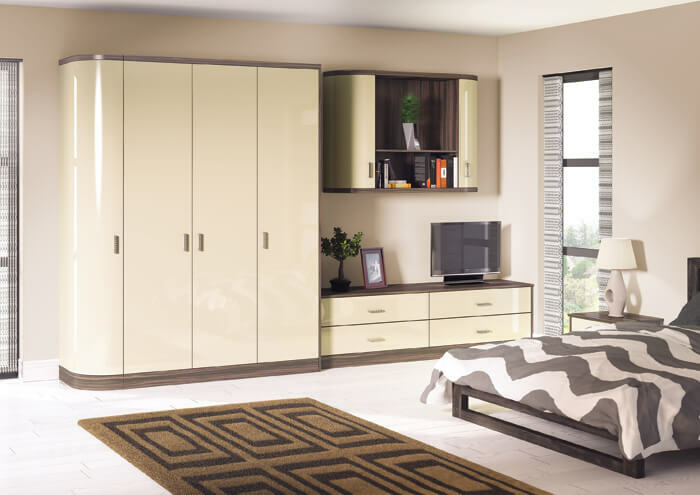 The Zurfiz range is diverse and some times very unusual in its styling.. 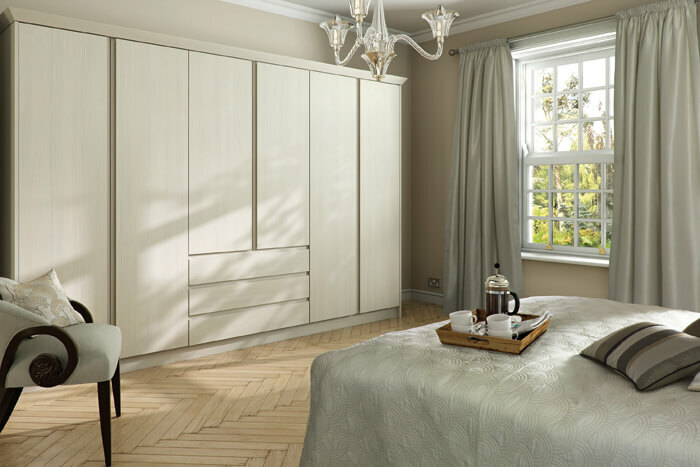 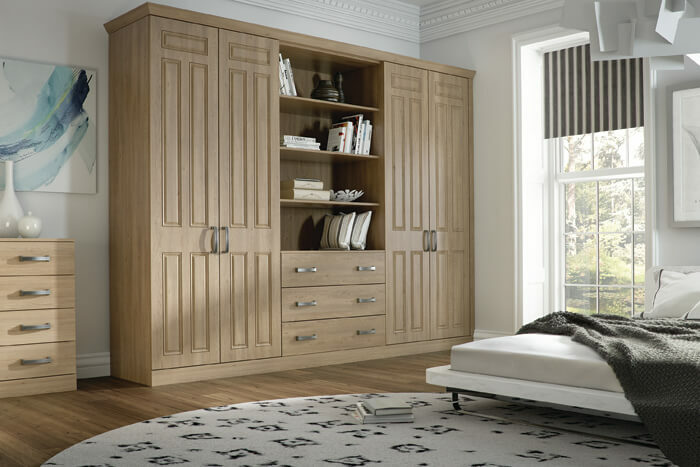 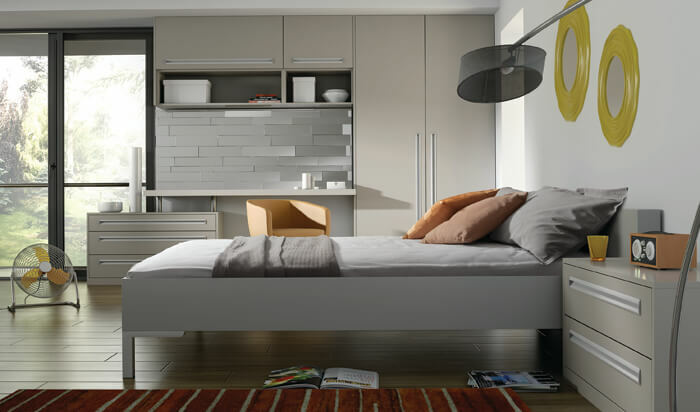 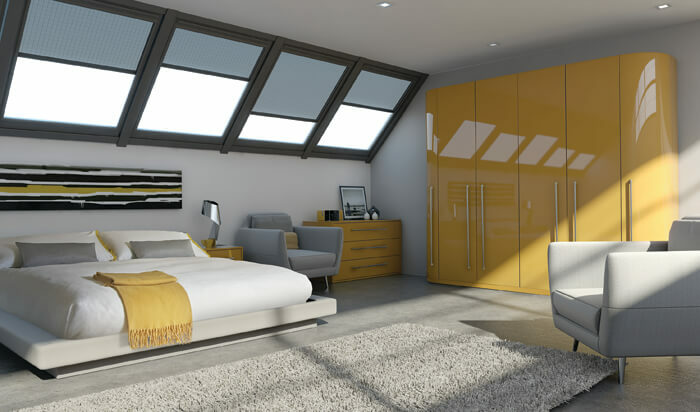 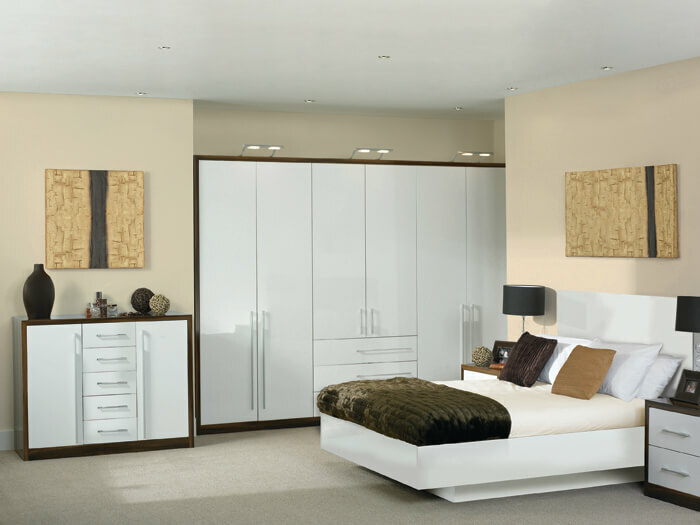 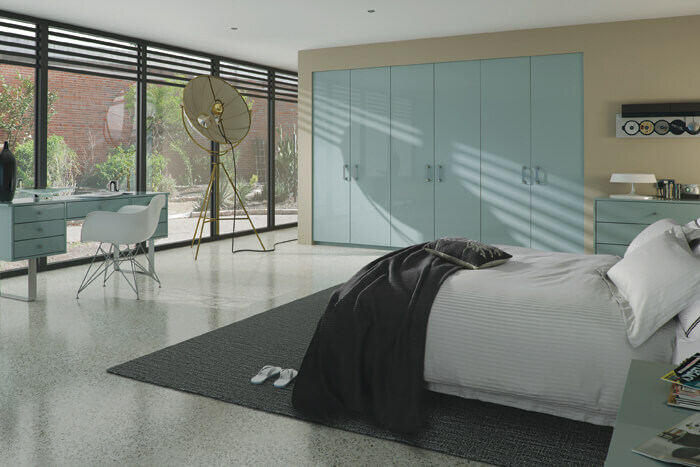 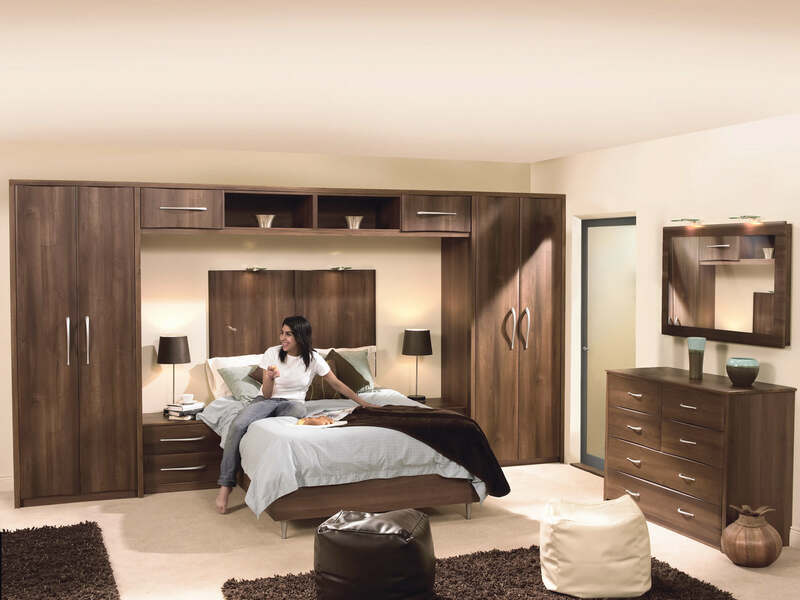 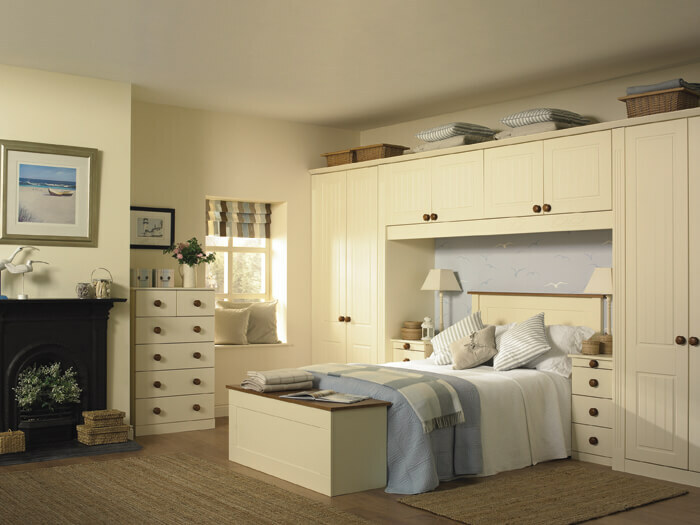 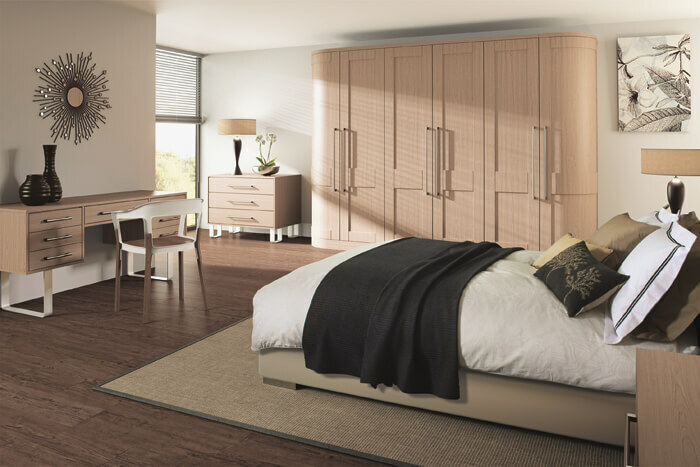 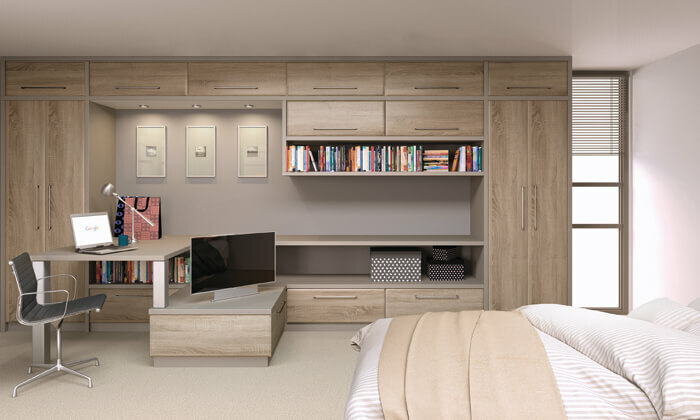 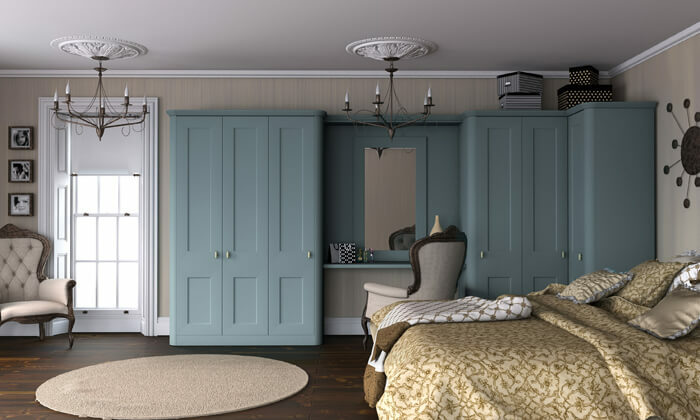 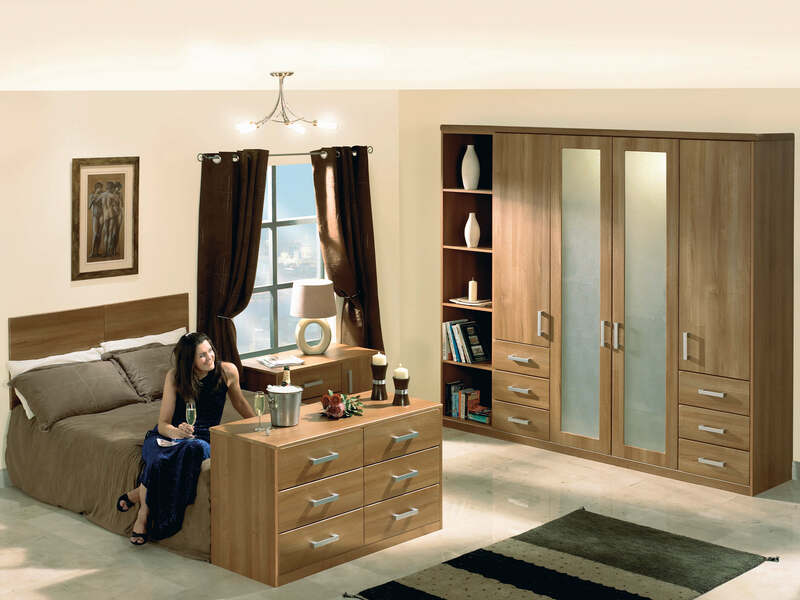 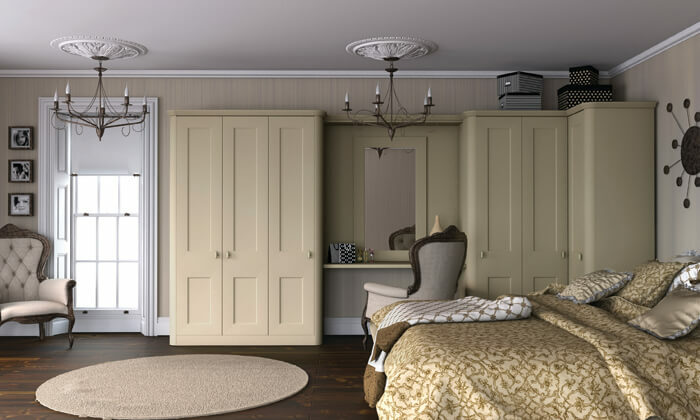 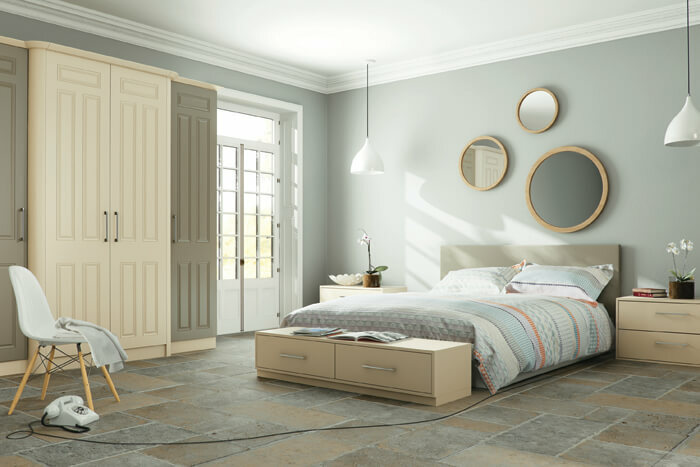 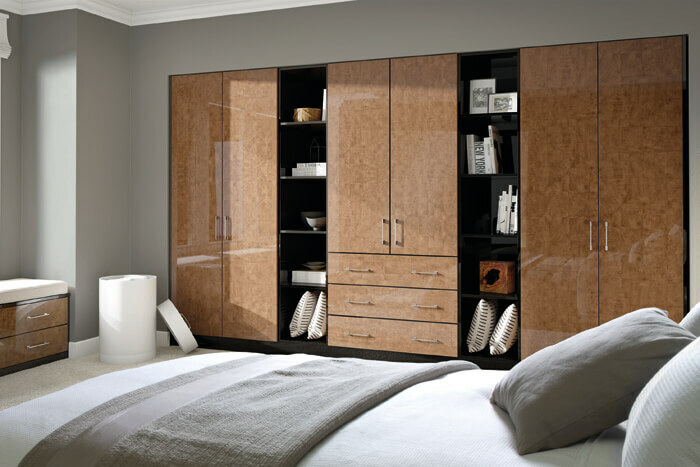 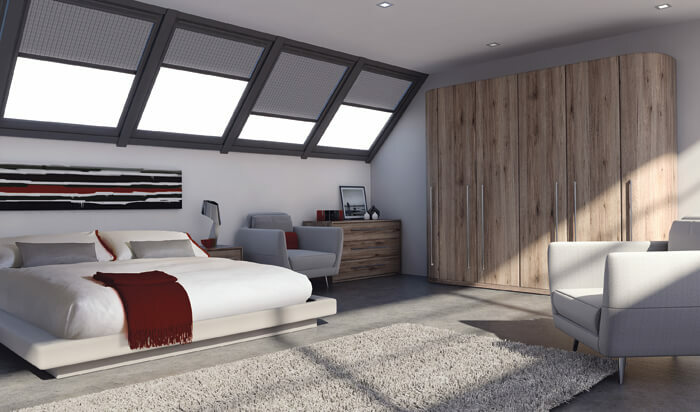 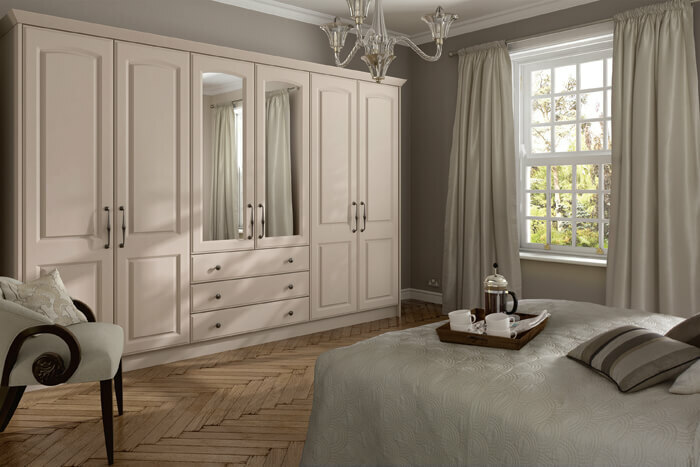 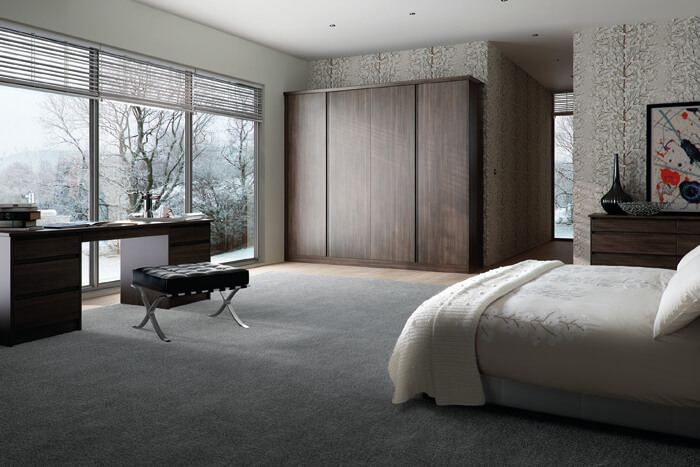 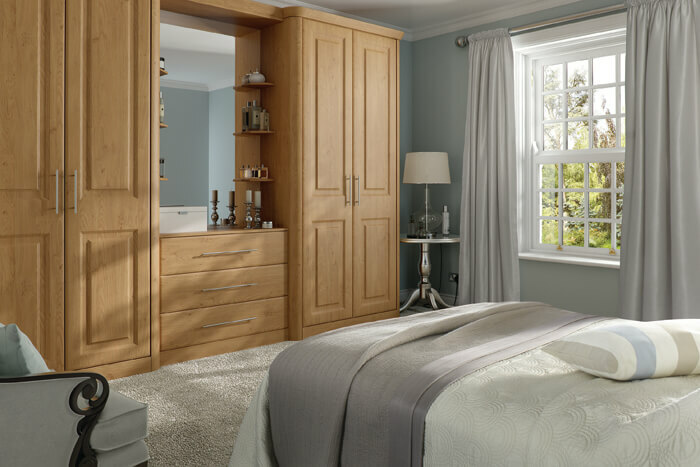 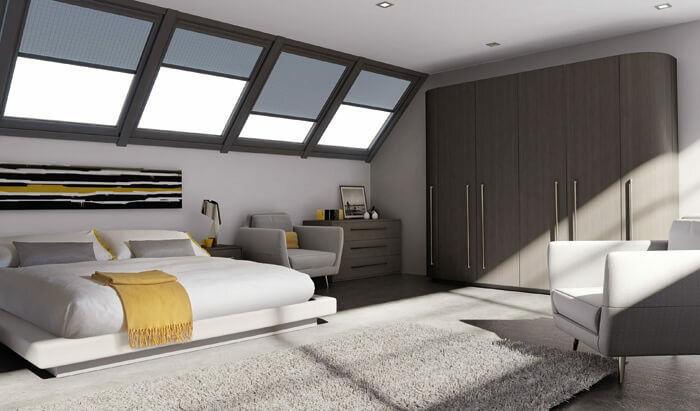 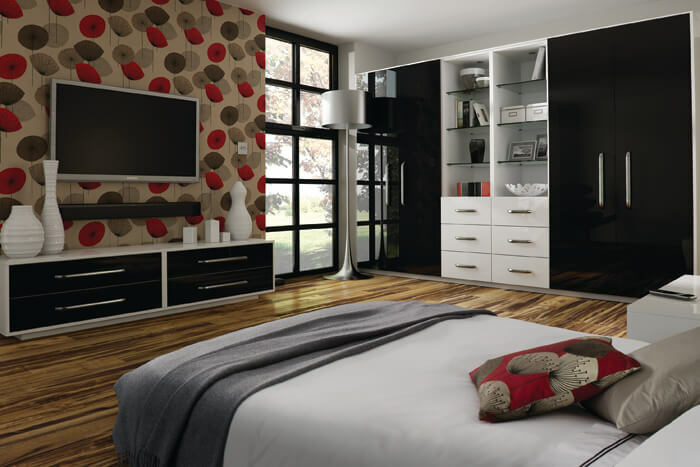 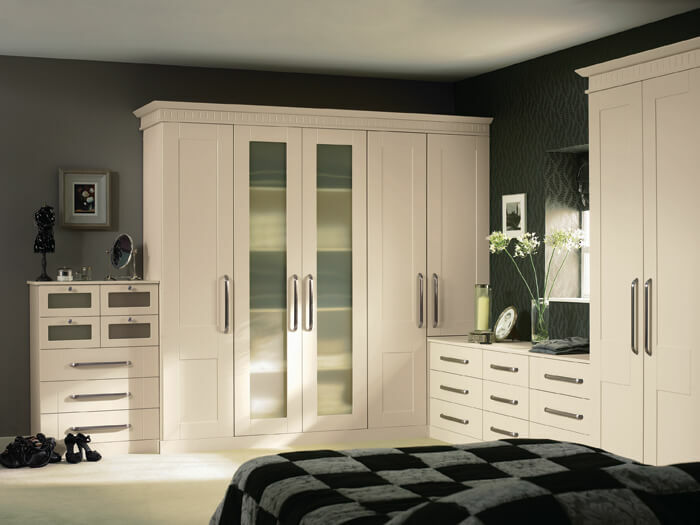 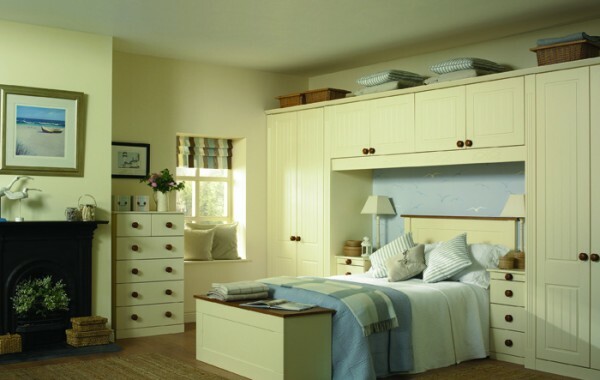 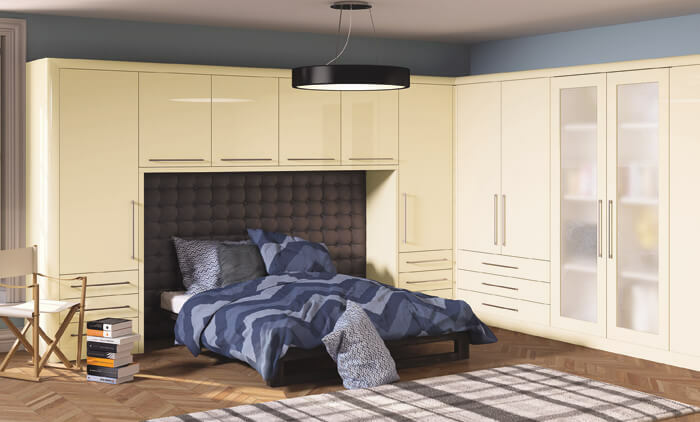 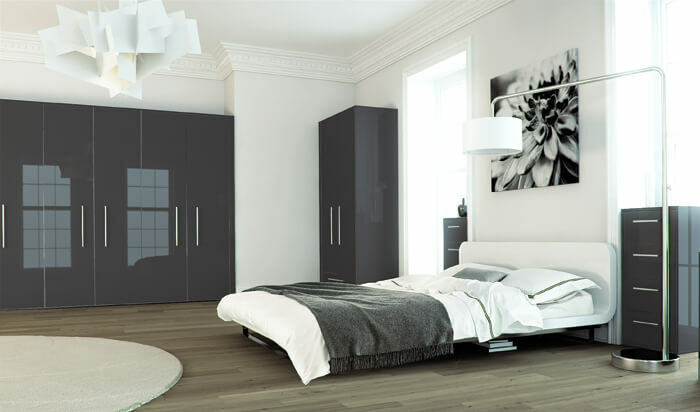 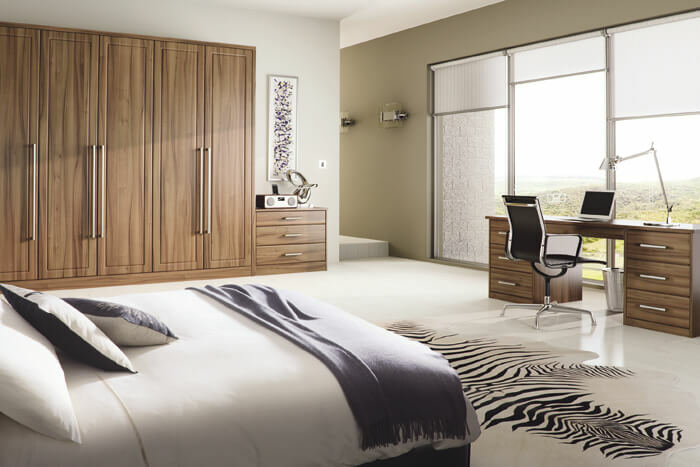 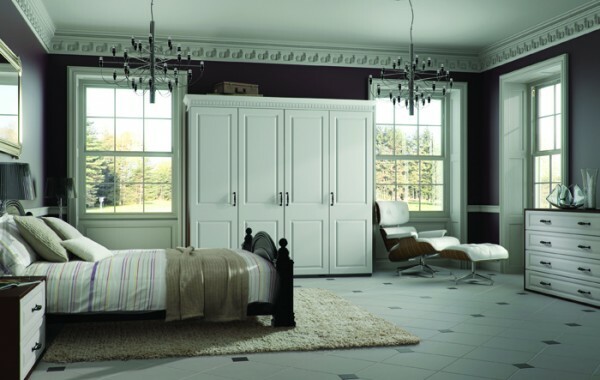 The second gallery of our Bella Bedrooms range. 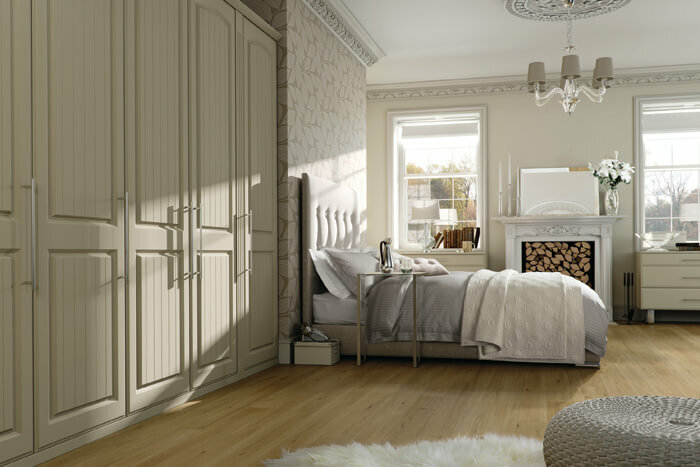 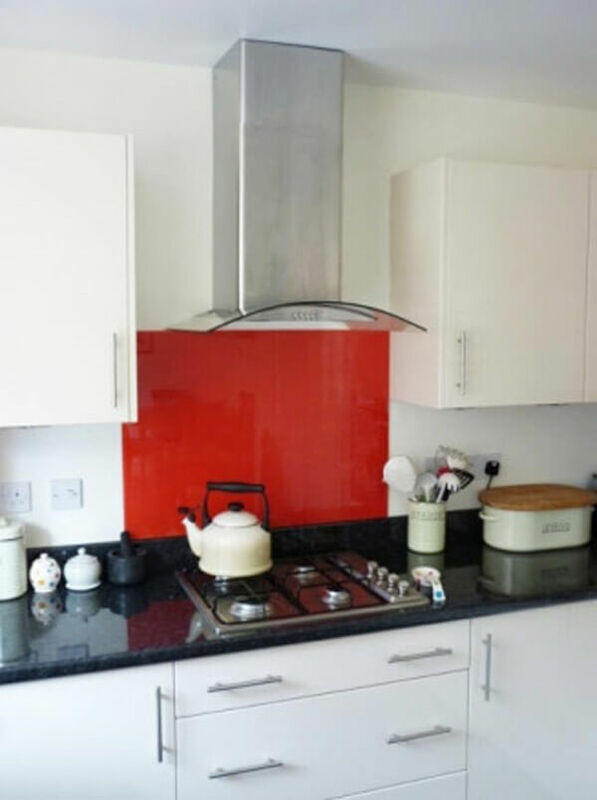 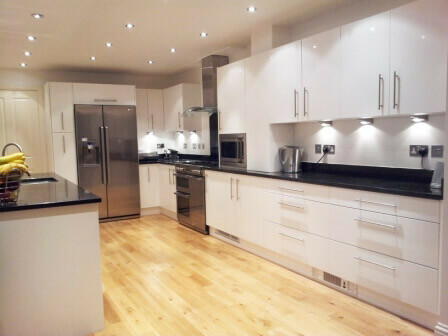 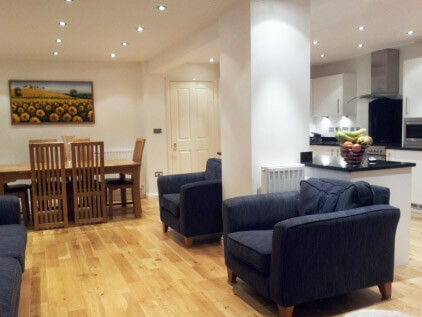 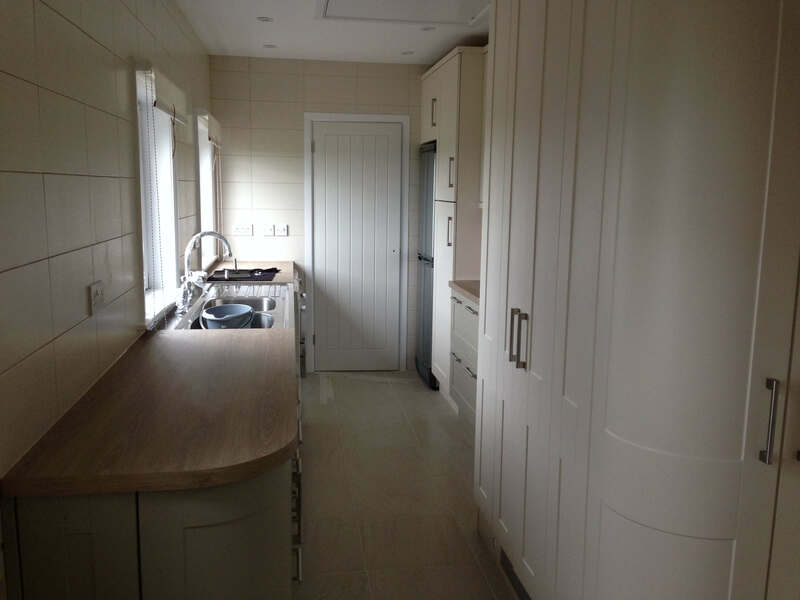 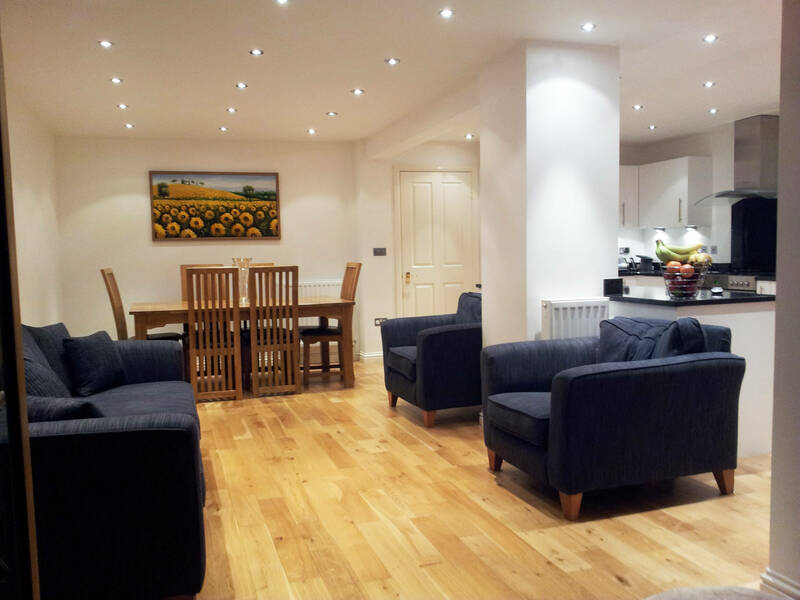 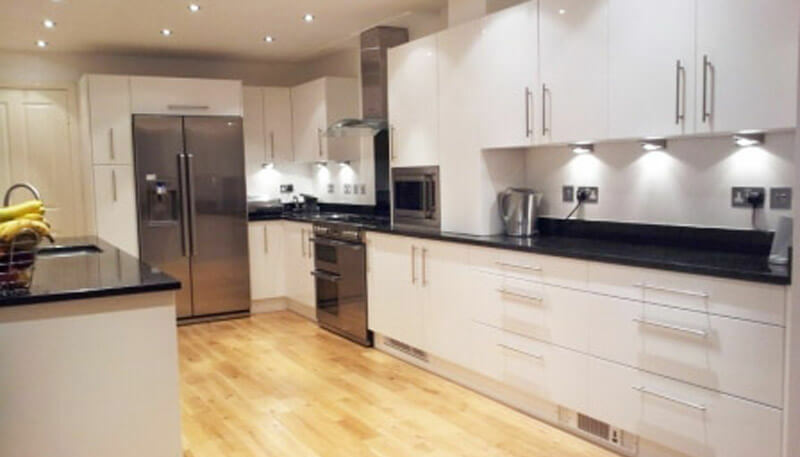 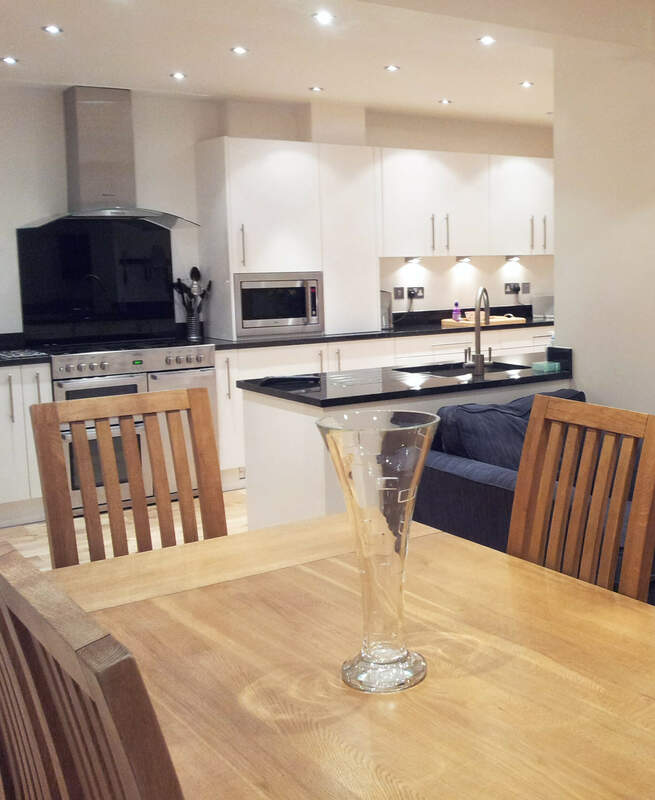 From modern contemporary styling to the more traditional. 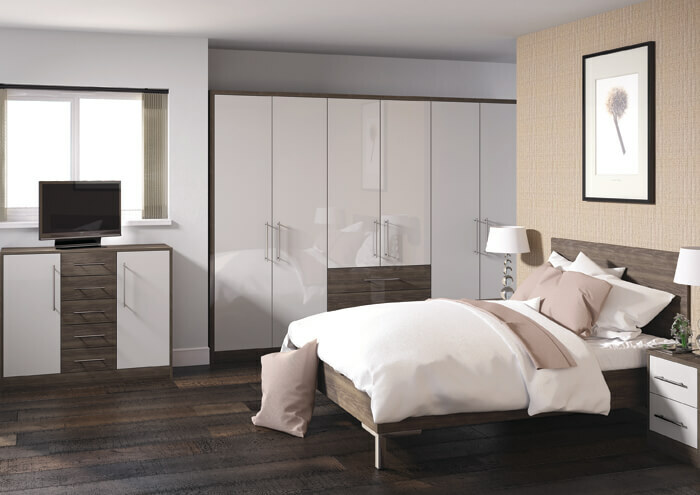 An exquisite range of beautiful bedrooms within the Bella range.